From 24 December 2014 until 6 January 2015 IBEI will be closed. 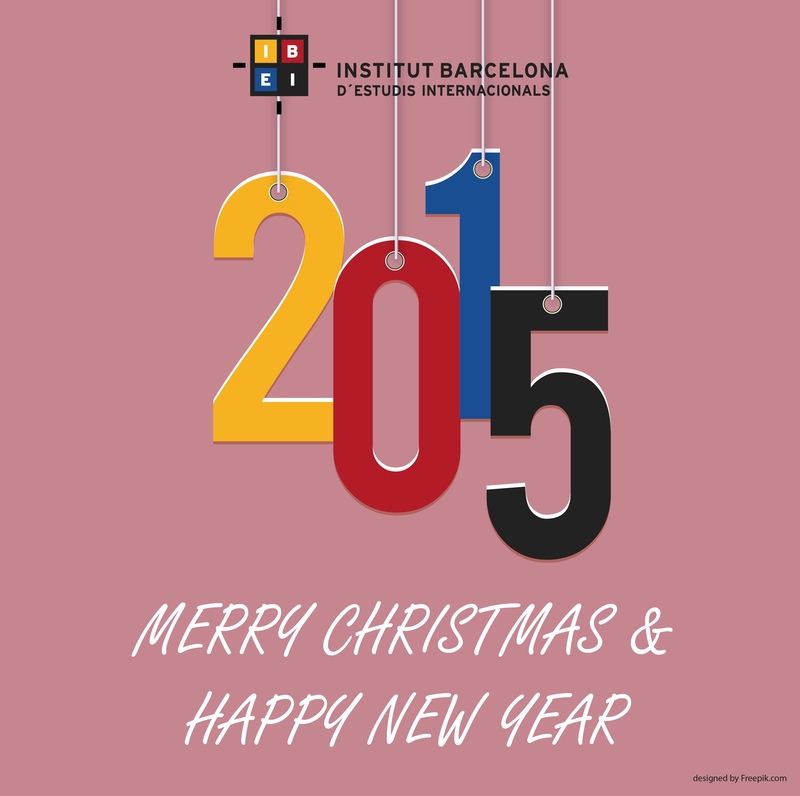 Our best wishes for a Merry Christmas & a Happy New Year 2015! !